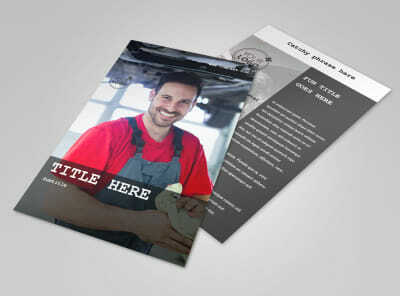 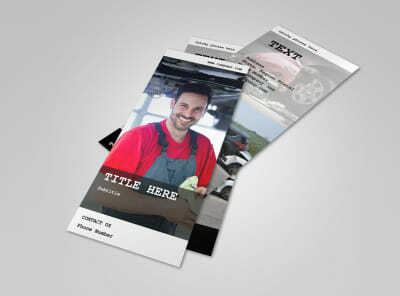 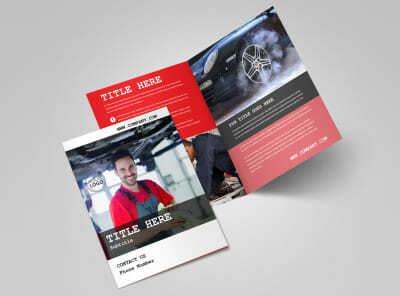 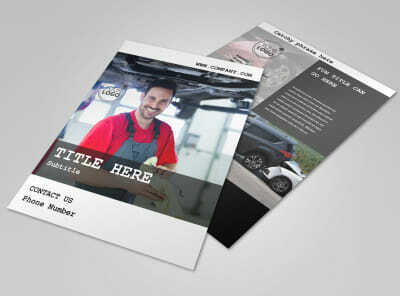 Customize our Roadside Assitance Postcard Template and more! 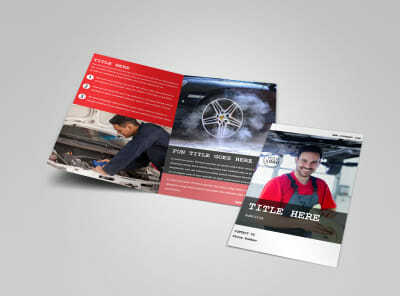 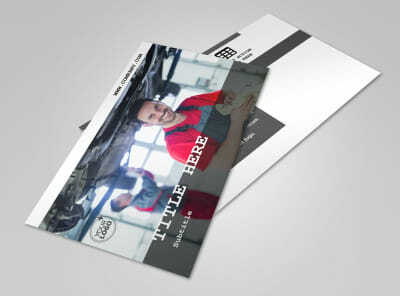 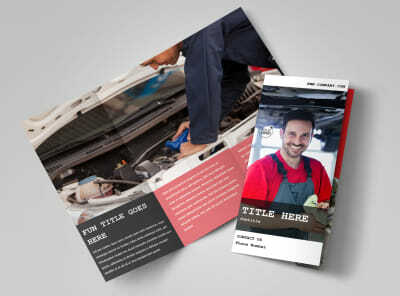 Appeal to motorists in your target market with roadside assistance postcards describing the many benefits your service offers. 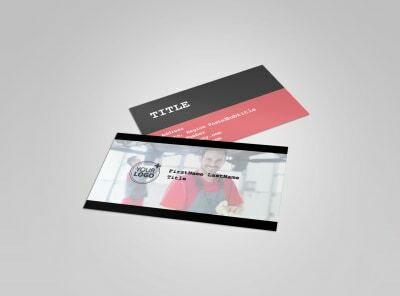 Create your own postcards with a few keyboard strokes and mouse clicks; add text detailing service rates and packages, and upload photos, artwork, and more to drive home your message. 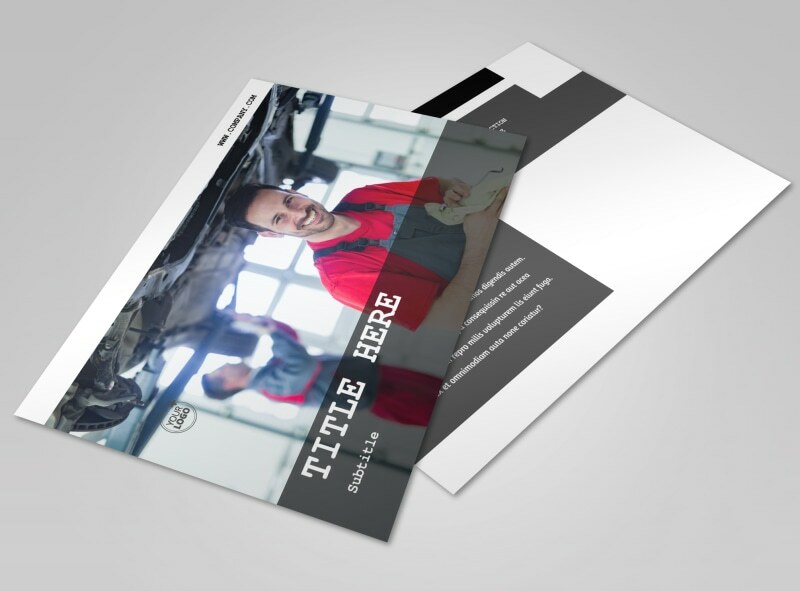 We offer premium printing of your finished design, or you can opt for instant printing for quicker access to your marketing materials.